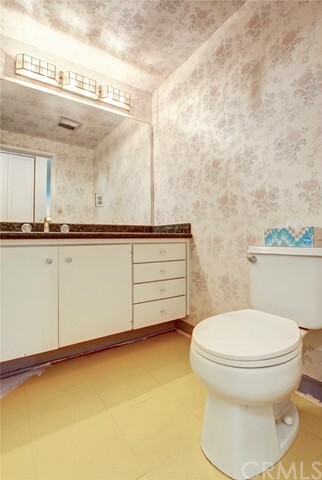 1 beds | 2.00 baths | 1 half baths | 1,271 SQ.FT. 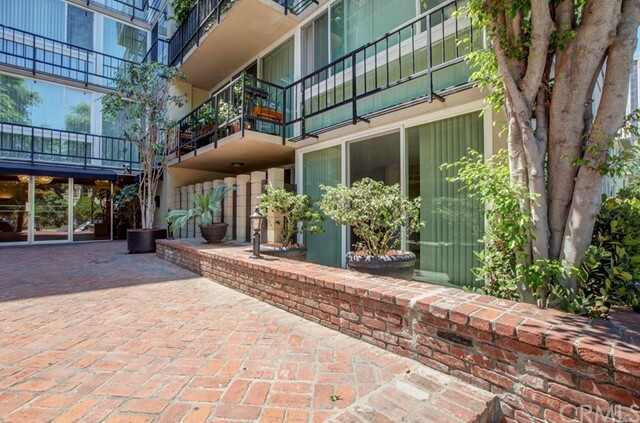 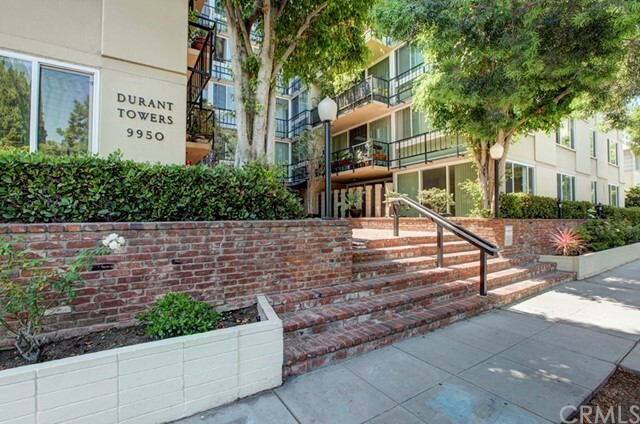 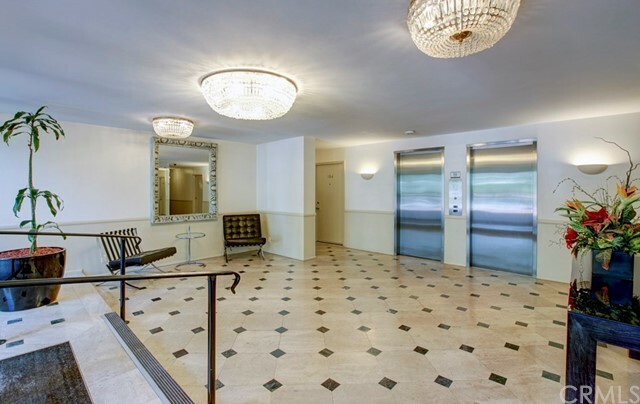 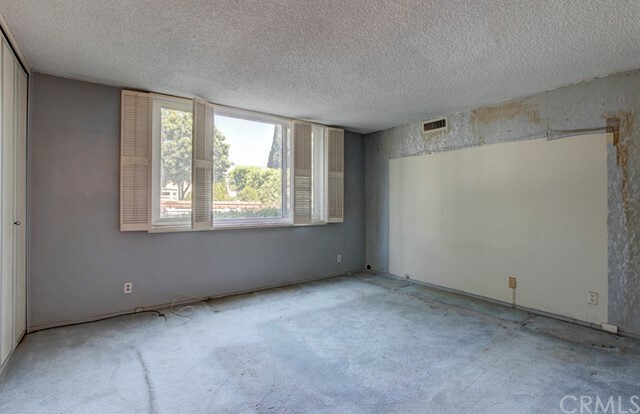 DON'T MISS OUT on the opportunity to OWN THIS UNIQUE PROPERTY in DURANT TOWERS located in a PRIME LOCATION of BEVERLY HILLS in the prestigious BEVERLY HILLS SCHOOL DISTRICT !!!!! 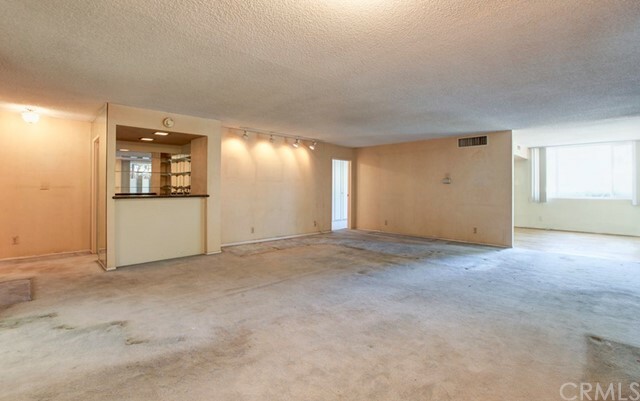 Entertain your guests in this OPEN and AIRY FLOOR PLAN that offers a LARGE LIVING ROOM, with a walk behind WET BAR with GRANITE COUNTERS and GLASS SHELVES. 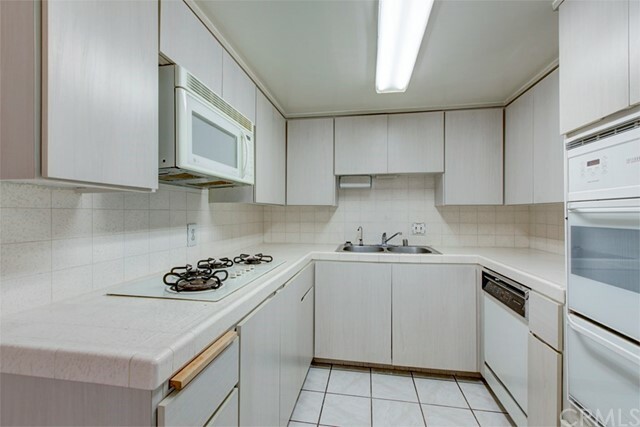 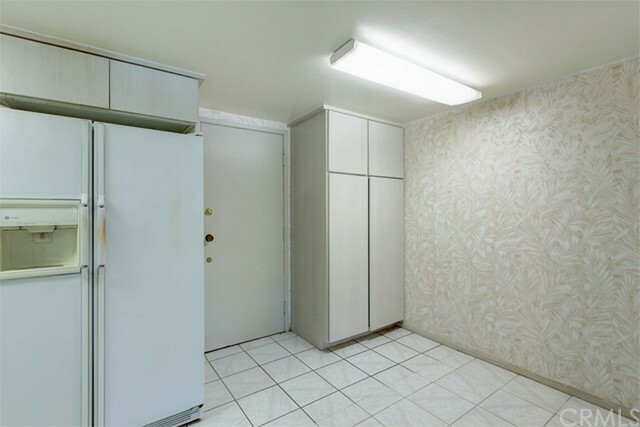 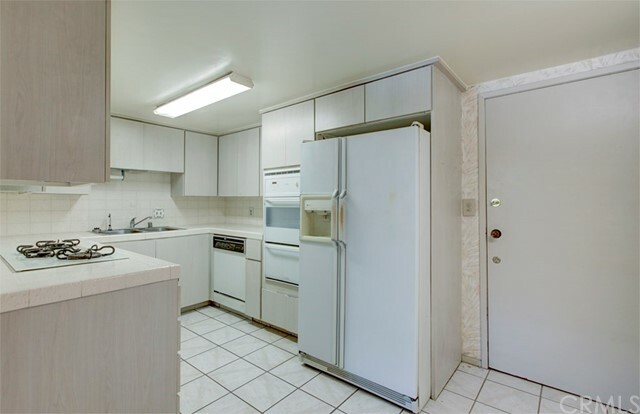 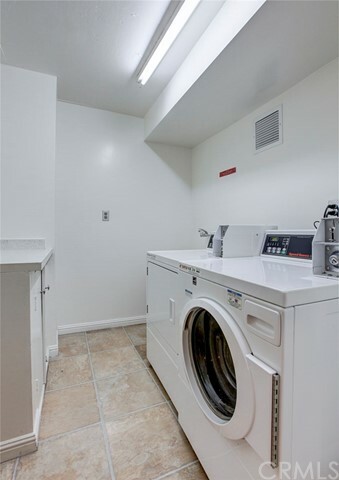 A white KITCHEN with TILE FLOORING, features many STORAGE CABINETS, and a BUILT IN OVEN and MICROWAVE OVEN. 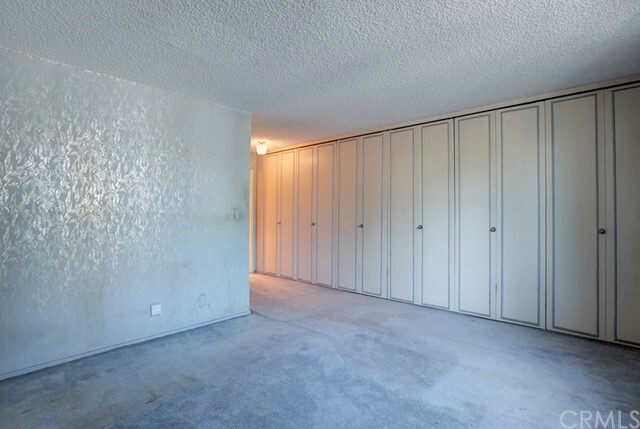 The large MASTER BEDROOM boasts GREAT CLOSET SPACE, and a MASTER BATHROOM with GRANITE COUNTERTOPS. 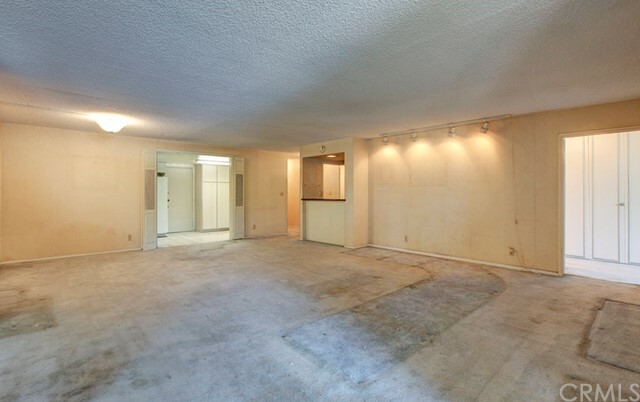 ADDITIONAL areas include a Den that can possibly be converted to a SECOND BEDROOM, and a SECOND BATHROOM with GRANITE COUNTERTOPS. 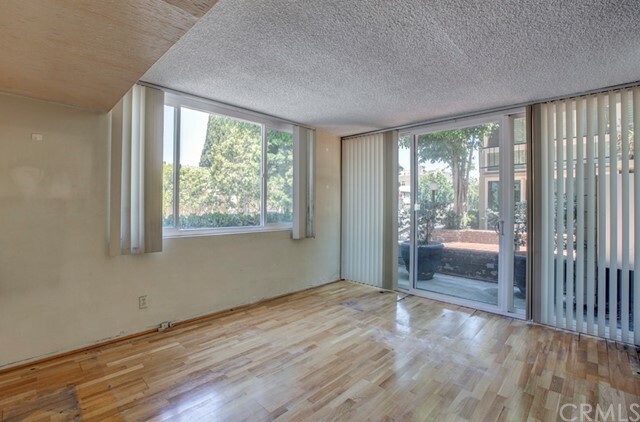 Newer SLIDING DOORS lead to the OUTDOOR PATIO area. 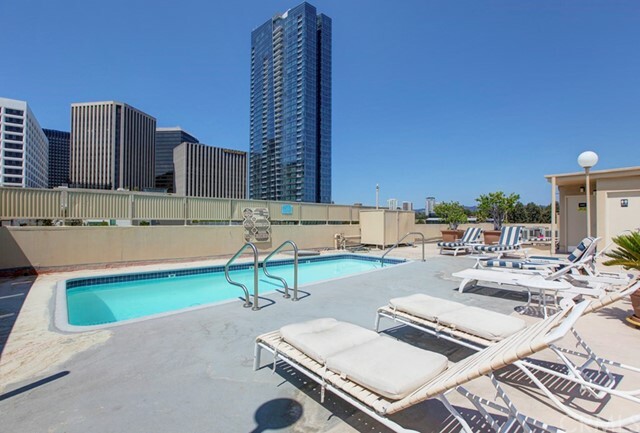 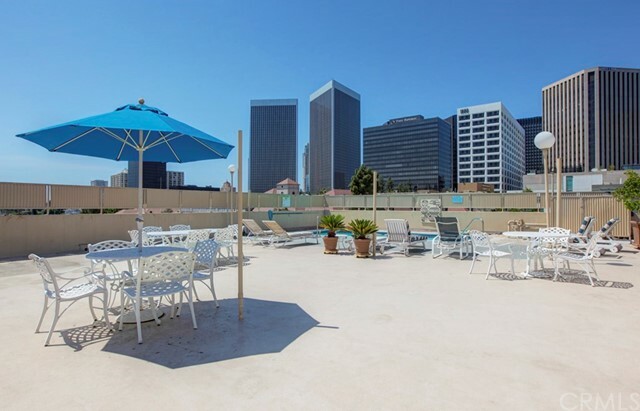 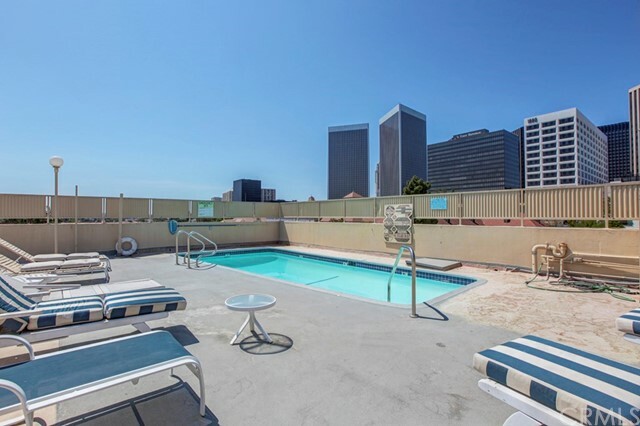 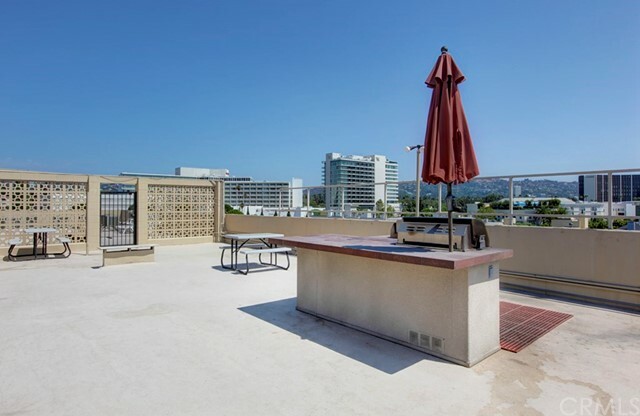 Enjoy the STUNNING VIEWS of the LOS ANGELES SKYINE from the ROOF TOP PATIO, with POOL and BBQ AREA. 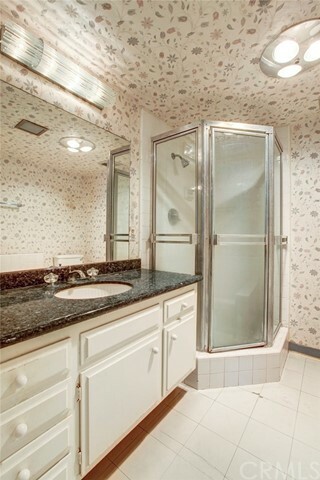 This is the SPECIAL HOME, in the QUIET, CHARMING, NEIGHBORHOOD, with 1 PARKING SPACES, that you have been waiting for!! 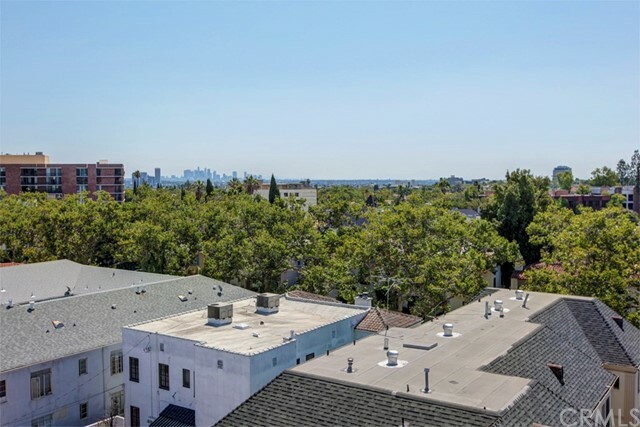 Located just 1 block from Pavillions Market, restaurants, and shops on Beverly Drive, this home is just a short distance to downtown BEVERLY HILLS, and conveniently close to CENTURY CITY, WESTFIELD MALL, HOLLYWOOD, and DOWNTOWN LOS ANGELES.